I think my wife and I met Roxie and you guys on the street one day. Sorry to hear about your loss. I need to hurry up and start cybernetically enhancing our dogs so they’ll live forever. So sorry for your loss. I was just pulling up your blog to show my husband pictures of Roxie. 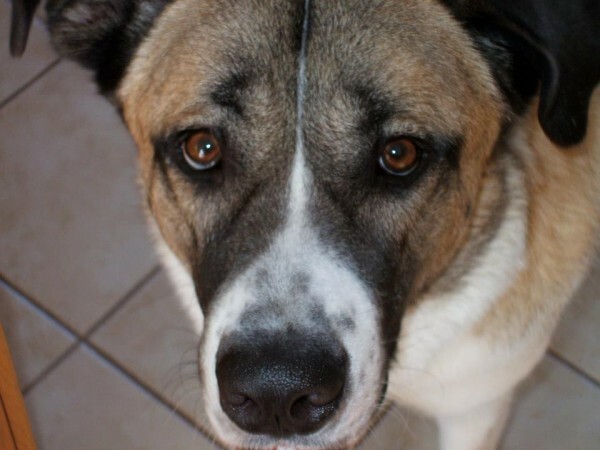 I came across your blog years ago when I was trying to research our dog, Dutch’s breed. I saw Roxie and couldn’t believe how much she looked like Dutch! Sadly, I was showing my husband your blog because we just had to put Dutch down this past Friday. He had bone cancer and the pain was becoming too much. We had 12 1/2 wonderful years with him but will miss him terribly. I wish you and your family well as you deal with your loss. This mix of breeds is really something special.